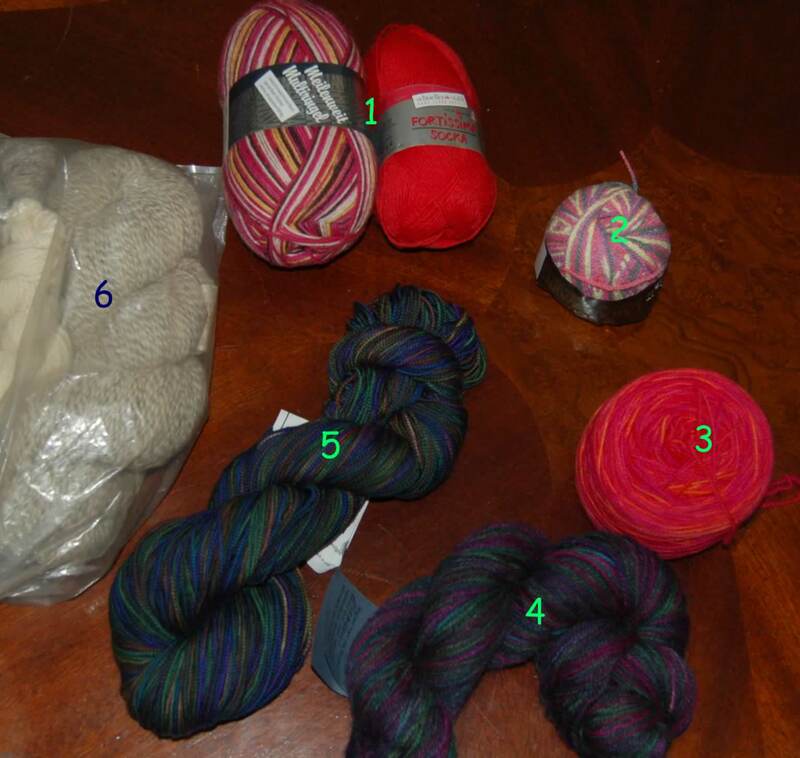 Today I have joined another knit-along (KAL): Sock-a Month Knitalong (SAM). MS3 is/was my first KAL. I have had so much fun with it, I have been hunting for more KALs that I might enjoy. Since I am a busy Mom of 3 (plus the 2 dogs, 1 cat, 4 rabbits, 2 beehives and a husband), my time away from the house is limited. I make time to knit every day, but do not have the time to leave my house for a knitting circle. 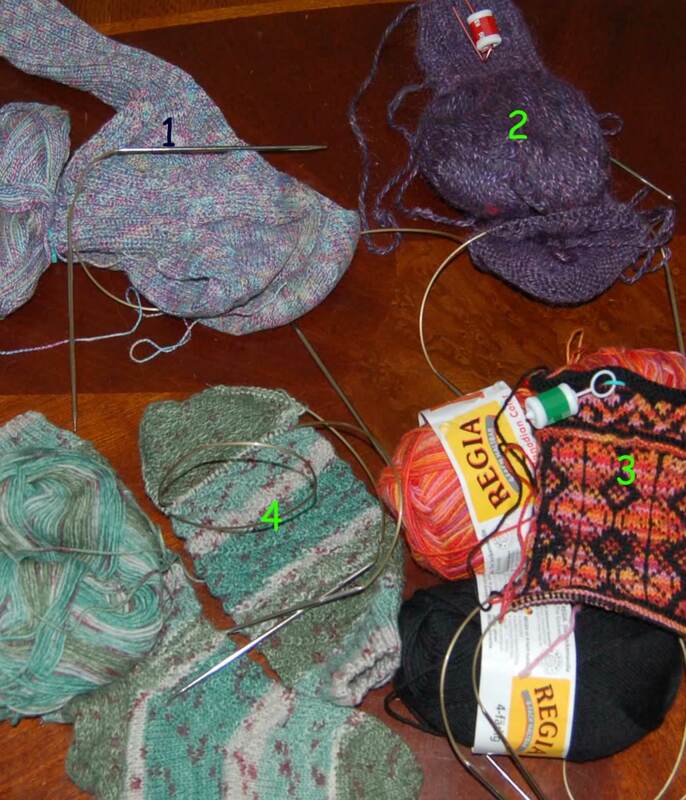 I have found that MS3, with it's 6,000+ knitters worldwide, provides some of the comradery found in actual 'physical' knitting circles. And it certainly provides the motivation to keep moving along with a project. And if you hear of any others, please share in the comments.